All people love the continuation of something good! When we finish reading an interesting book, we really hope that there is a second volume. And after watching the exciting film, we look forward to the release of the second part. Continuation is always a pleasant meeting with your favorite heroes in a new environment. BELATRA Company has a great game, which is so fond of the players that it was decided to create a new unique modern slot for well-known characters. Lucky Drink in Egypt - a funny story about the adventures of the cunning Devil and another no less brilliant hero. This time the story takes place not in the usual pub, but in hot Egypt. Charming Cleopatra is walking here at every step, the Sphinx cats sweetly lying on the sand, and behind each sand dune a sarcophagus with the treasures of the ancient Egyptian rulers is hidden. In general, what's not going to happen after a couple of glasses of cold beer drunk under the scorching African sun. 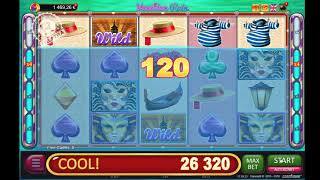 If you decide to play online Lucky Drink in Egypt for free and without registration, you can do it on our website. 10 lines and classic 5x3 drums - this traditional slot format will allow our online casino guest to easily switch to a new game. If our hero drink three or more beers, the giggling devils will come for him and take him to the fascinating world of bonus games. The Devil will be offered you to play 10 bonus games. If you get devil symbols again during free spins, you will get the same number, again and again. 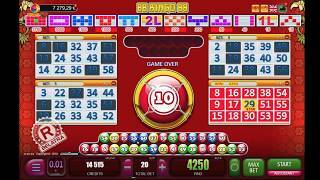 The total number of bonus games can reach 150! But before you start to spin the drums, choose one of the proposed sarcophagi - they hide the symbols of the game. It will become a super symbol for the whole time of free games and will fill itself the whole space of the drum when falling out. 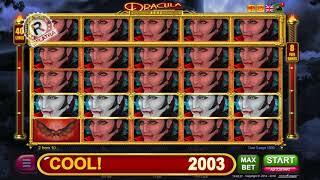 New online slot machines BELATRA - it's always a fascinating story and vivid emotions! Who doesn’t take risks - he doesn’t drink beer in Egypt! The received winnings can be doubled or even quadrupled instantly thanks to the double "Red-Black-Suit". All you need to do is to guess the color of the card or its suit. 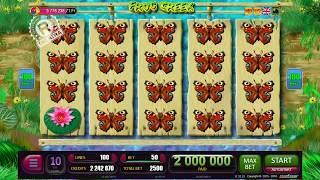 Lucky Drink in Egypt - the favorite slot played in a new way! And if after our novelty you want to play the good old Lucky Drink (BELATRA online game), then it can be done in our online casino.